Inspired from the incredible structures woven by insects, a sleeve of clear, bubbled glass sits inside a laser cut trillian framework gilded in precious gold or silver leaf. The meeting of two key elements, fire and earth, combine to create something delicate and beautiful. 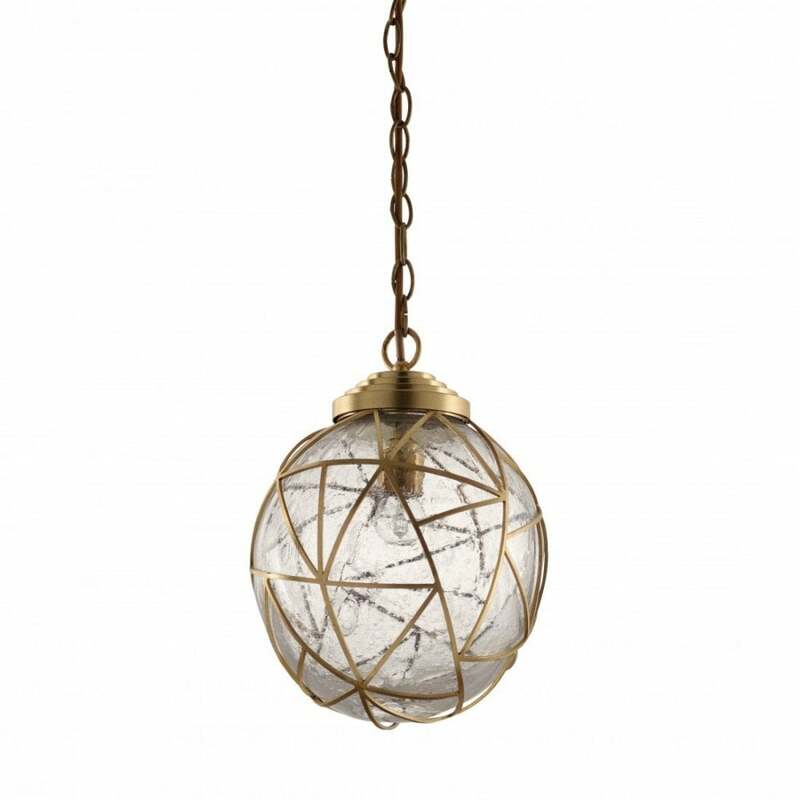 Suspended as a single pendant, grouped together, or used in combination with Porta Romana's Orb family, the Cocoon is a charming piece which will bring an ethereal beauty to any interior. Available in Bright Gold and Bright Silver.